Point Dume Malibu Homes for Sale: It’s no secret that some of the most sought after real-estate in the world is located in Malibu. 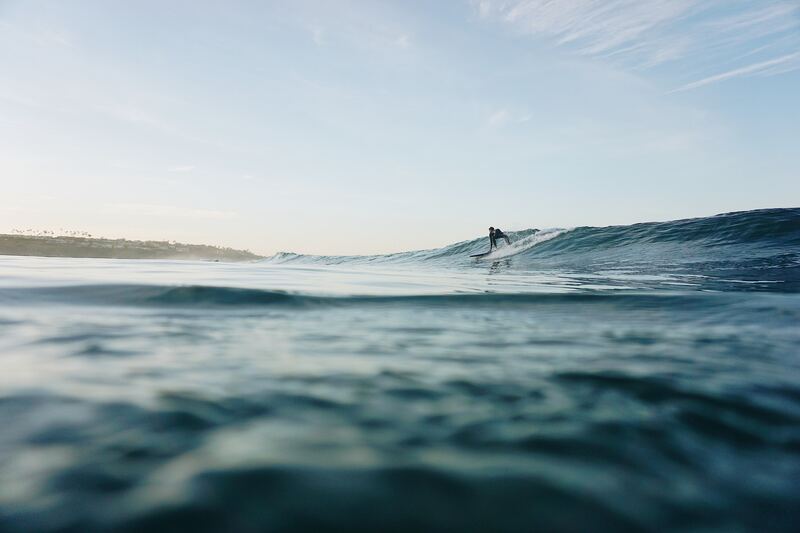 A small yet vibrant community, with multiple different neighborhoods, Point Dume is one of the most prime locations in Southern California. Tucked away on in the bluffs of Malibu’s farthest point, this quiet and friendly escape will get you wondering if you are still in Los Angeles. 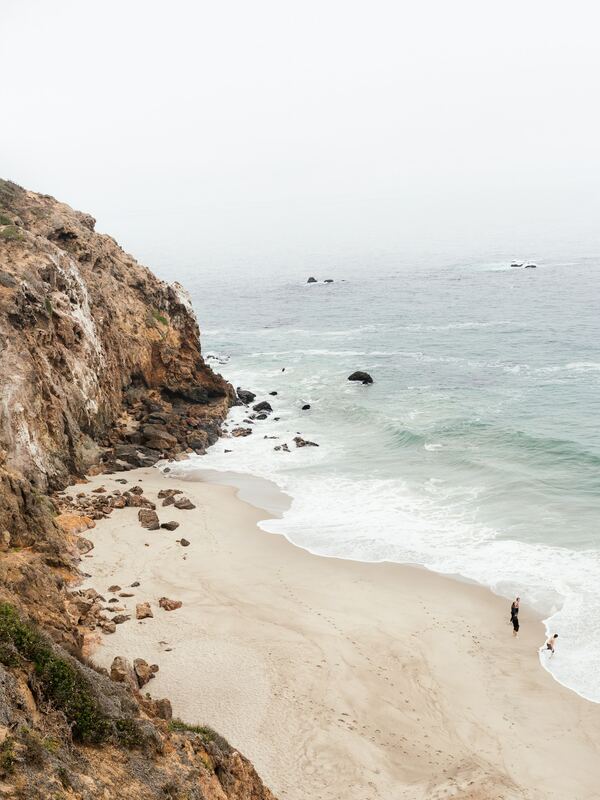 Point Dume has some of the most secluded beaches in Malibu. The tucked away entrance to Dume Cove beach (pictured above) keeps tourists at bay and the locals at play. The most coveted luxury of any Point Dume Malibu Home for Sale is the key to Little Dume. This key unlocks a private beach with great surf. Without the key, zealous surfers have to walk with their boards around the point to access Little Dume. Point Dume Malibu Homes for Sale: Some houses come with the Little Dume key, some do not. There are quite a few nuances of finding a house with Little Dume access. So give me a call at 310.916.6053 and I will be happy to give you a rundown of Point Dume Malibu home for sale. Although Point Dume is a small community, there are many Point Dume Malibu homes for sale with different perks. 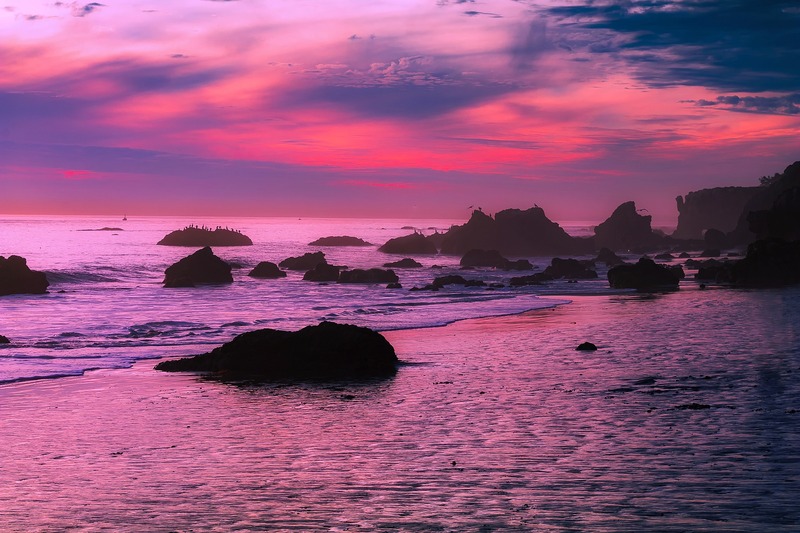 As the pristine beaches in Malibu are some of the most beautiful and popular in the country, tourist flock here in the summer months. However, Point Dume is an escape from the tourist destinations. While Point Dume Park catches more than a few out of town-ers, the majority of the time the park and beaches are quiet, so it’s not uncommon for me to find myself alone at Dume Cove Beach. I’m a Point Dume local myself, and I can’t imagine living anywhere else with my family. I was born and raised in Malibu and have seen first-hand the rise of real-estate throughout the city. What makes me so passionate about finding you the perfect home, is that I’m helping my future neighbor. Good neighbors are so important for quality of life, and I look forward to welcoming you to the Point Dume neighborhood. The sunsets in Point Dume are some of the most captivating and vibrant sights I have ever seen. 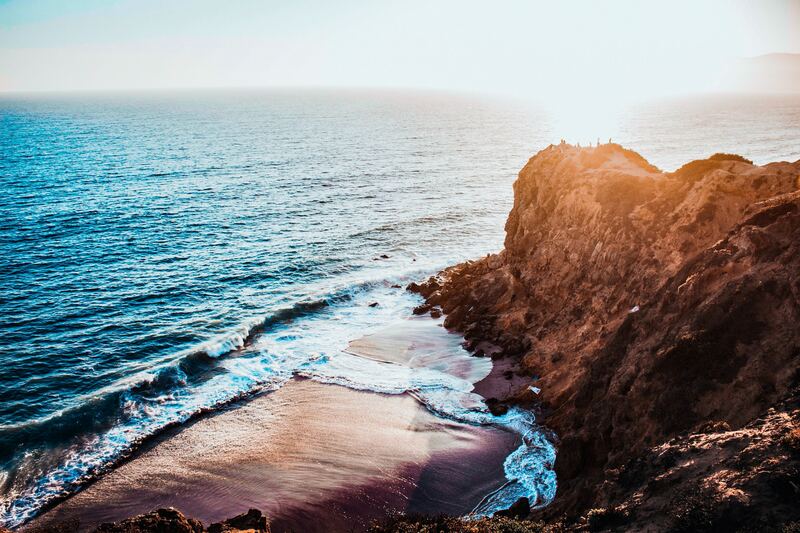 Hiking Point Dume is the perfect afternoon activity. However, the view from the park is also the perfect place to cozy up after a long day. Just imagine having the best sunset viewing spot in Malibu right in your back yard. If you thought it couldn’t get better, whales often breach in the water around Point Dume Park. There are few sights in this world as majestic as a pod of grey whales surfacing in front of you while you stand on the rugged coastline surrounded by the Pacific. Even more common than the frequent whales, are dolphins. Point Dume locals will smile knowingly at the porpoises that play in surf alongside surfers. As you can see, there’s a reason why Point Dume Malibu homes are the most sought after in the world. Paradise can also be the place you call home, give me a call to find your ideal home, 310.916.6053.